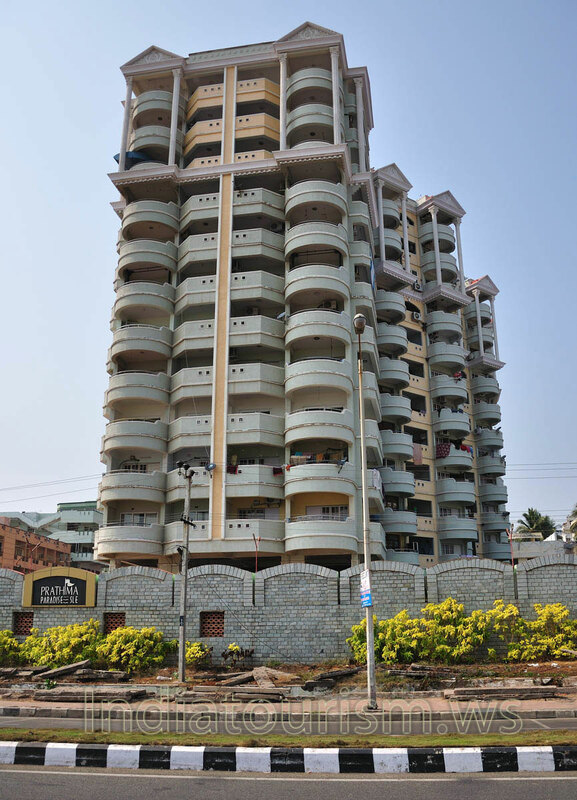 Tallest apartments in Visag with good sea view. 13 floors, including terrace and two floors for parking 66 apartments. All 3 bed rooms, plinth area starting from 2060 sq. ft.